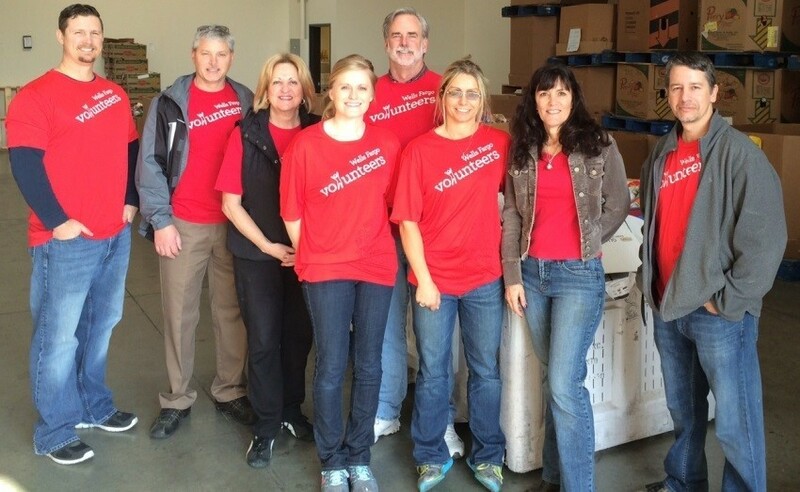 The Placer Food Bank is very thankful to have a wonderful team of volunteers who donate their time to support our success. We schedule our volunteers in advance to manage our group size and ensure that all of the necessary paperwork is completed. Please email our Volunteer Coordinator, Mary Shoenberger, at: volunteer@placerfoodbank.org or call 916-789-0481 extension 102. What: Are you easy to talk to? How are your writing skills? Our CalFresh team is currently seeking a “Client Survey/Client Story” volunteer! Your opportunity is to contact previously assisted clients to find out their thoughts about our customer service efforts and how CalFresh has impacted their families. Since success stories provide hope to others struggling with food insecurity, your next task will be to obtain those stories from various target populations within our client base in order to get the word out! When:We would like to recruit someone who is able to volunteer about 8 hours a week. This may be one full day or two 4-hour shifts. Our office is open Monday-Friday. Normal hours are 8am-4:30pm but should be considered flexible due to fluctuating outreach efforts in the community. What: We are currently seeking drivers and riders to assist us with picking up food donations at local grocery stores and businesses, then delivering the donations back to our warehouse. When: Monday – Friday, 6:00 am – 10:30 am. Volunteer driver and rider schedules are flexible. Choose from daily, weekly, bi-weekly or even monthly shifts. What: Groups of 8 – 15 volunteers to assist with sorting donated food, boxing care packages, bagging produce and assembling backpacks with food for local school children. When:Wednesday, Thursday and Friday, 9 – 11 am or 10 am – noon, (you choose). Physical Ability: Able to lift up to 30 pounds. Training: We begin with a ten minute orientation. What: Students, are you looking for somewhere to volunteer over the summer? Get a head start on your community service hours and pad your college/job applications? We are currently seeking warehouse assistants during the summer months. When: Monday – Friday, 6:00 am – 2:00 pm. This can be a flexible schedule based upon your availability. Qualifications: Must be at least 16 years of age. Physical Ability: Ability to lift up to 50 pounds. Training: Full training is provided.